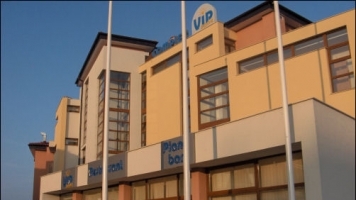 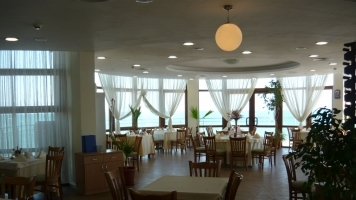 Hotel "Vip Zone" is situated on the wonderful rocky sea cape "Boruna" with a beautiful panoramic view to the sea and to both parts of the town Sozopol - the old and the new part. 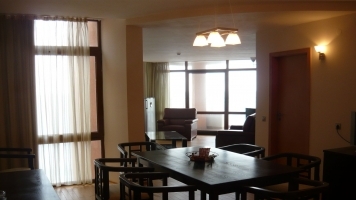 We offer you an accommodation in our modern luxurious studios, maisonettes and apartments, with all conveniences to create an unforgettable atmosphere of calmness and comfort. 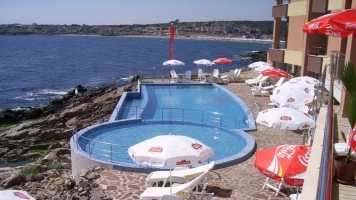 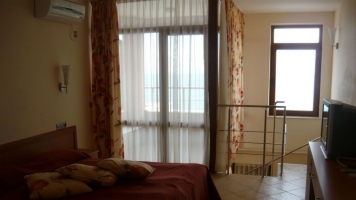 All of them have a beautiful view to the nice Bay of Sozopol and open sea.